The last of the 12 Steps is to carry the message to others and to put the principles of the program into practice in every area of your life. For those in recovery programs, practicing Step 12 is simply "how it works," as the founders of the fellowship discovered for themselves in those early days. 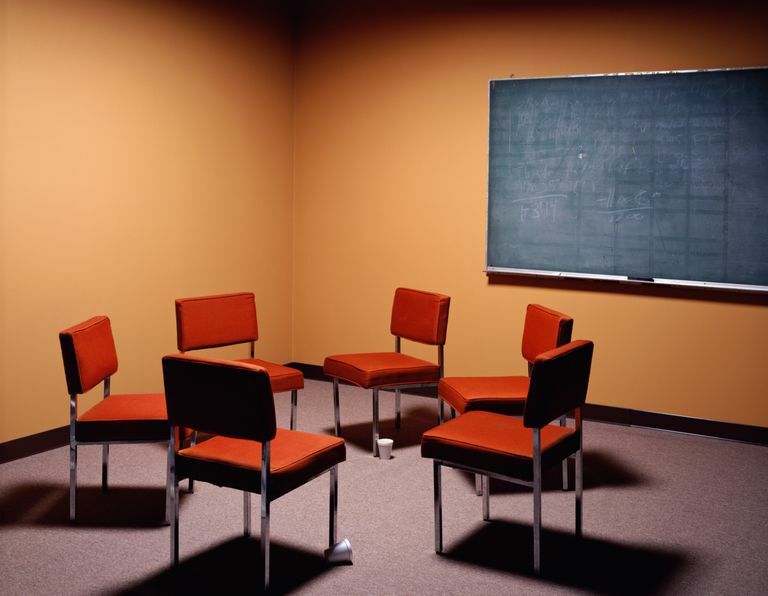 As the history of Alcoholics Anonymous so clearly indicates, it was working with others who were still suffering that kept Bill W. and Dr. Bob sober. The same principle is true for all members of 12 step groups: "to keep it you have to give it away." In Al-Anon, the step reads try to carry the message to "others" and in Alcoholics Anonymous is says "to alcoholics." The principle is the same. In order to work all 12 of the steps, you must try to help others. Carrying the message to others, by sharing experience, strength, and hope reinforces the spiritual principle of the twelve steps in the person being 12th-stepped as well as the one doing the sharing. If nobody was doing any 12th-step work, the program would simply cease to exist. Without the service work of those who came before, no members would be here now. But Step 12 also admonishes members to put the spiritual growth they have found to work not only within the fellowship but it all aspects of their lives—to practice these principles in all your affairs. This too is doing 12th step "work" and makes the program work as one of attraction and not promotion. For many in the 12-step fellowships, working the 12th step is simply how it works. Skip notes that when he made the call to AA, they were at his door in 15 minutes. As a newcomer, he would be in the AA clubroom when the phone rang and members would leap to answer it and run to go on the 12th-step call. After he was sober for awhile his sponsor would take him on 12th-step calls. When he started doing 12th-step calls on his own, he found he was getting too involved and nobody he was serving was getting sober. His sponsor had a long talk with him to explain that he was trying to save the world and that he needed to remember to carry the message, not the body. He learned that he couldn't sober up the whole world and that all he could do was to carry the message, the rest is up to the alcoholic. He found that the follow-up is an important part of a 12th-step call. Calling the person in a few days to see if they might want to go to a meeting with you shows that you are for real. Sox discovered that 12th-step work wasn't just going out to help the one who still suffers. It also included simply going to meetings and being seen there; making coffee; speaking up during comments; saying "yes" when asked to do service work or speak at a meeting; offering to give a ride to those who otherwise would not go to a meeting; in short, 12th-step work is very much setting the example. One challenge of Step 12 is avoiding the mistake of carrying the alcoholic instead of carrying the message. In short, don't rescue the alcoholic as it harms him in the long run. Page 96 of the Big Book says. "He may be broke and homeless. If he is, you might try to help him about getting a job, or give him a little financial assistance. But you should not deprive your family or creditors of money they should have. Perhaps you will want to take the man into your home for a few days. But be sure you use discretion. Be certain he will be welcomed by your family, and that he is not trying to impose upon you for money, connections, or shelter. Permit that and you only harm him. You will be making it possible for him to be insincere. You may be aiding in his destruction rather than his recovery."